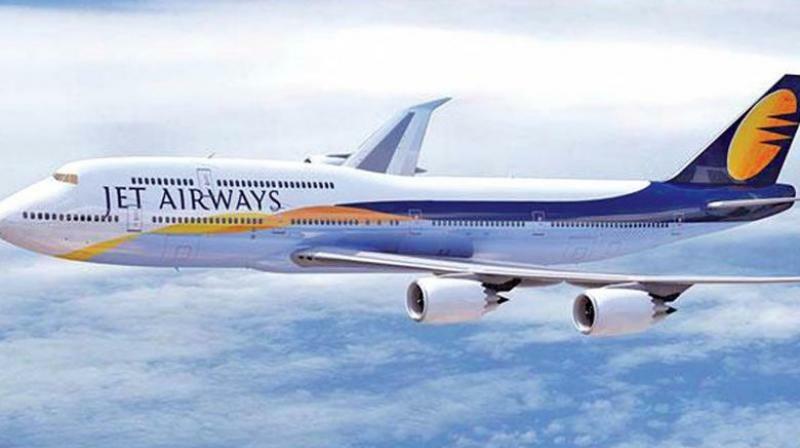 Jet Airways is facing acute financial crunch and has grounded several of its flights and stopped international operations. New Delhi: The Prime Minister's Office (PMO) has called an urgent meeting to discuss the crisis in private airline Jet Airways, which is facing acute financial woes. Crisis-hit Jet Airways is facing acute financial crunch and has grounded several of its flights and stopped international operations. The drastic measure was announced after the airline informed the exchanges that it was forced to ground 10 more planes due to non-payment of rentals to the lessors.